The identical totals for Van de Putte and Villarreal are not coincidences. They have one balance, but two accounts that are presumably used for different purposes. (I don’t know what if anything Van de Putte may be doing with her SPAC account.) Randy Bear summarizes the situation. You see, whereas the City of San Antonio has campaign finance limits of $1,000 from either individuals or SPACs, the state has no limits. In fact, it’s not uncommon for donors to give in the tens of thousands to state candidates during the course of the year. So these accounts could reflect donations that exceed the limits imposed by the City in its attempts to control special interest influence. To top that off, remember that Van de Putte also ran for Lieutenant Governor this past year? In that election, where the stakes were much higher, her campaign raked in over $2 million. In fact, some donors gave as much as $100,000 to the campaign. At the January 15th filing, that warchest still had almost a quarter of a million dollars in it. That’s after transferring over a half a million dollars to the state party right before the election. So, this starts to unfold some questions about where the money came from and might end up. So far, Van de Putte has transferred a little over $17,000 from her Lieutenant Governor campaign fund to her candidate fund. Since she’s still a state officeholder, there are technically no limits on those amounts. What this means is that any contributions exceeding the city’s limits must be returned to the donor. 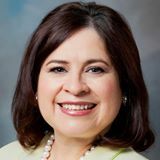 The problem is that since Van de Putte is still a state officeholder, she continues to incur expenses in fulfilling the duties of that office. In fact, with regards to activities, it’s difficult to tell when she is acting in the role of state senator or candidate for mayor at functions. So any expenses could be construed to be for her role as a state officeholder, such as tickets to events or traveling around the city. 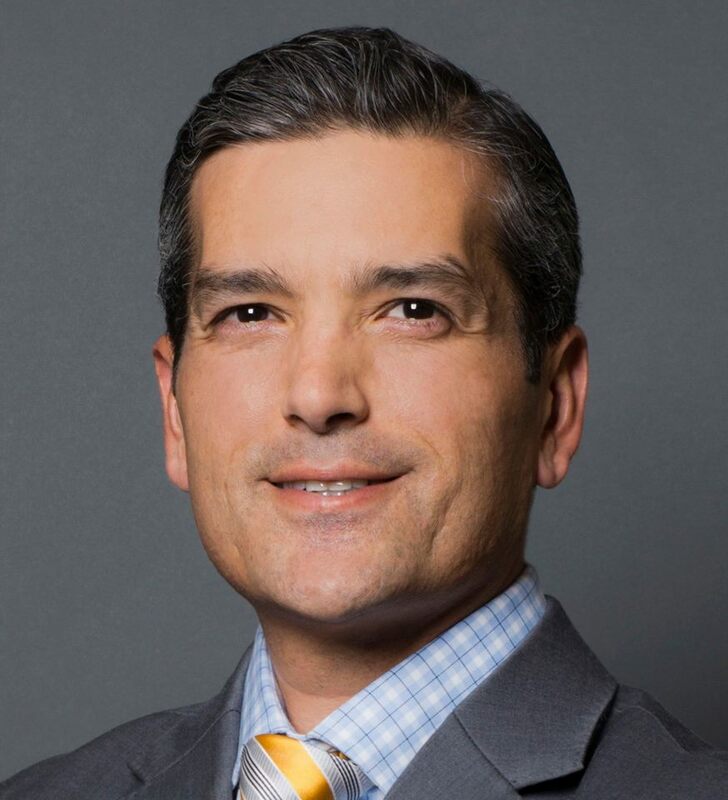 Villarreal has already resigned from his state office and has publicly stated in his report that no expenditures were paid from the account for the final acts as state representative. In other words, he’s closed the books as a state representative and all actions forward are for the mayoral race. This is the first time since our city enacted these campaign finance regulations that such a situation like this has presented itself. It creates a challenge for our City’s Ethics Review Board on what money is legal and what may cross a line. It’s not clear what Van de Putte plans to do with her money in the Lieutenant Governor SPAC. Until she resigns the senate, she can continue to transfer money into her candidate fund since she is still a state officeholder. That could give her a substantial financial advantage over Villarreal, even if the money was contributed to an entirely different race from people with different intentions for the money. As you can see, one candidate has worked to establish a clear delineation of the money. The other has left it ambiguous while remaining a state officeholder. It’s just part of the fun we can expect with this mayoral race. Emphasis in the original. There are some obvious parallels to Houston here and the legal jousting over Rep. Sylvester Turner’s campaign account, but there are also two key differences. One is that as far as I can tell San Antonio doesn’t have a fundraising blackout period, so that the activity by these candidates didn’t come at a time when others would have been locked out. The other is that there isn’t (again, as far as I can tell) an interested party with a similar grievance as Chris Bell in Houston. All three San Antonio Mayoral hopefuls were incumbents of some kind last year, and all three were running for one office or another. One could argue that Villarreal, running for an easy re-election against a Green Party opponent, had the advantage during this time. Regardless, no one in this race has a financial advantage of the order that Sylvester Turner does in Houston. Given that, it may not be in any of their interests to make an issue out of this. No guarantees there, and if another candidate emerges all bets may be off, but if I had to guess right now I’d say that this is something none of these candidates are that interested in talking about. Others may make an issue of it, however, and it is at best a very gray area. Some clarity would certainly be nice, but I have this nagging feeling that if push comes to shove, the most likely outcome is for San Antonio’s contribution limits, which are considerably smaller than Houston’s ($5K for individuals and $10K for PACs), to get thrown out for being too restrictive. As Randy notes, there are no limits on contributions to state campaigns, and while there are federal contribution limits, the rise of super PACs make them almost irrelevant. In our post-Citizens United world, I have a hard time seeing how strict contribution limits – in either city – could withstand close legal scrutiny if someone chose to push the issue. (And just so we’re clear here, that is very much an outcome I would not like.) As a matter of crass political calculation, the best move by folks who think there’s already too damn much money in politics might be to recognize the unusual nature of this year’s race and let things play out as is. We may never see another race like this one in San Antonio again, and with the blackout period disabled in Houston we may not have another situation like the Bell/Turner one again. Just a thought.